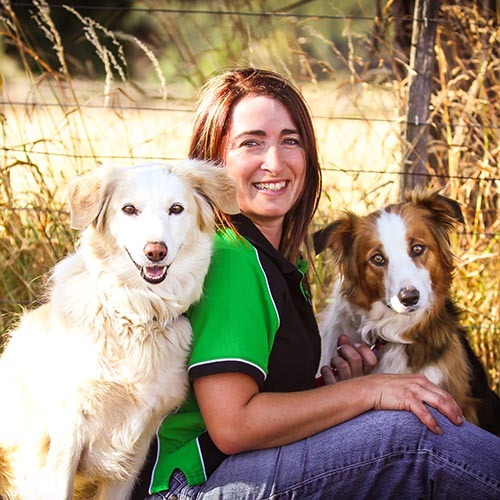 Belinda’s Natural Animal Therapies offers natural solutions for your animal’s health. We sell a range of effective, natural products and supplements, and offer Equine Touch Bodywork and Animal Homeopathy. Consultations are available by phone or email and visits from the mobile clinic in northern Tasmania. 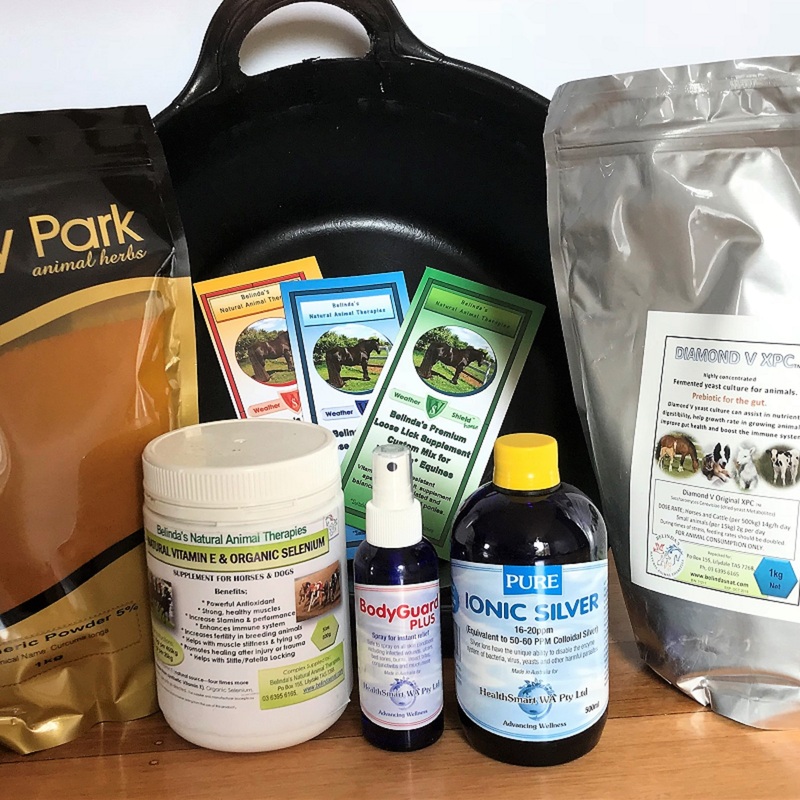 Are you looking for affordable natural solutions for your animals? We sell a great range of products like the very popular Belinda’s Custom Weather Shield Loose Lick Supplement, vitamin and mineral supplements for your Equine and Canine along with other natural products to keep your animals happy and healthy. 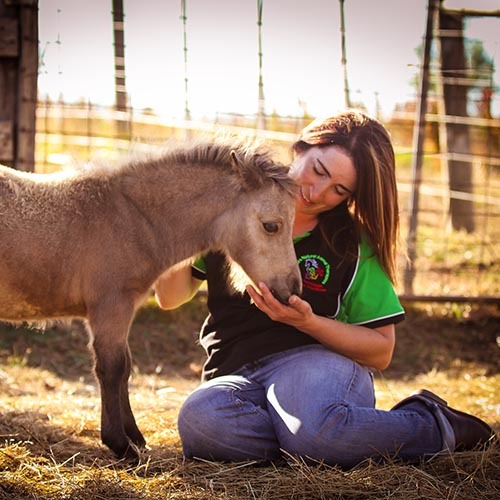 Belinda is an equine specialist – but she offers Homeopathic consultations for a wide range of farm animals, pets and wildlife including dogs, cats, birds, rabbits and other small animals. Please enjoy browsing Belinda’s Natural Animal Therapies website and call or email to make a booking or if there is anything further you would like to know. 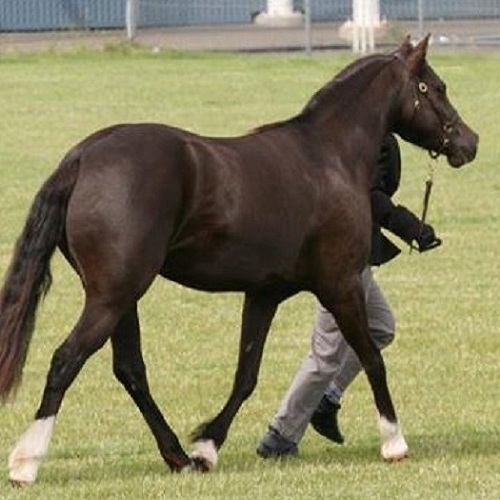 Quick links below to Equine Touch, Animal Homeopathy and our Shop pages!